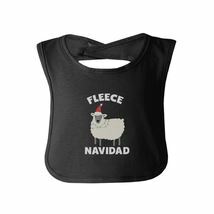 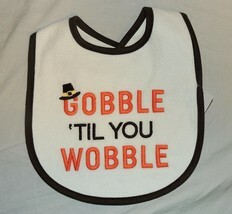 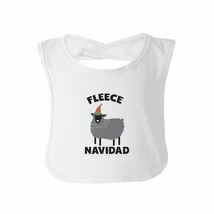 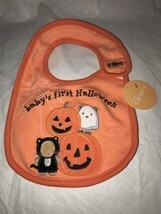 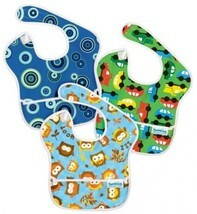 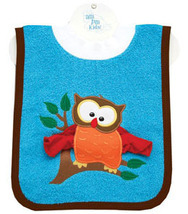 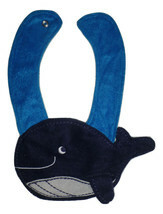 Fleece Navidad Infant Gift Baby Teething Bib Cute Christmas Gift Ho Ho Ho! 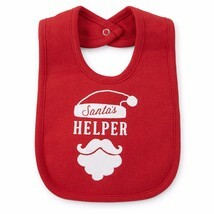 Merry Christmas, happy holidays, all new moms and dads! 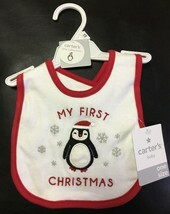 Are you getting ready to celebrate Christmas with your baby for the first time? 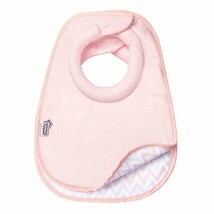 Our graphic baby bibs are made of breathable lightweight ring spun cotton that can ensure comfort and that are easy to wash and dry. 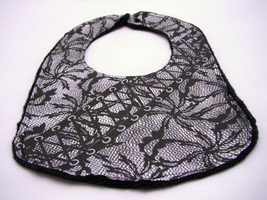 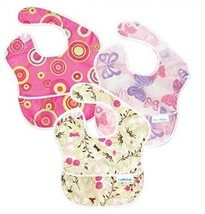 Also, our baby burp bibs come with super easy one-snap closers that make it easy for you to put on and off your little ones. 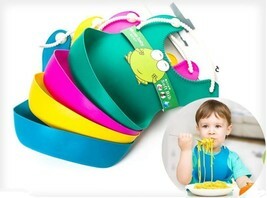 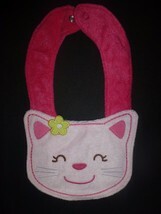 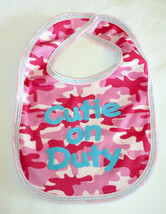 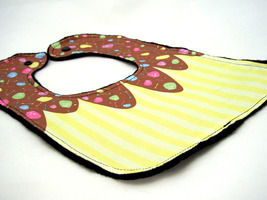 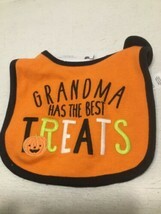 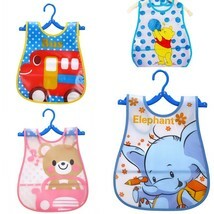 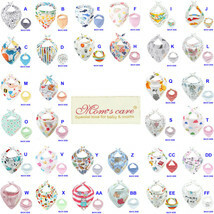 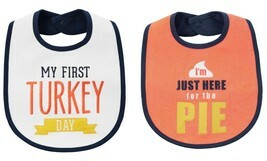 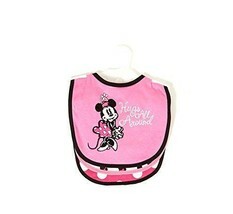 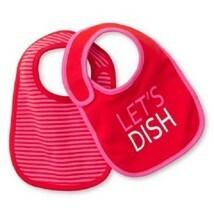 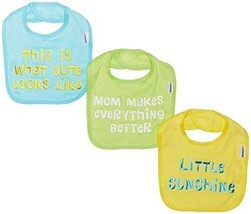 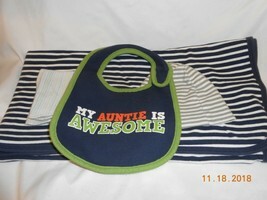 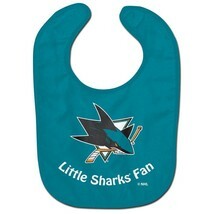 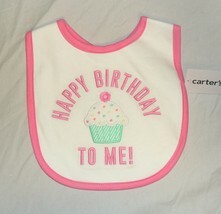 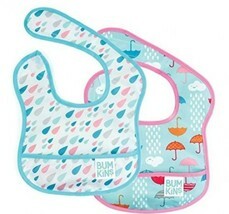 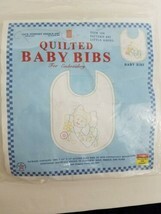 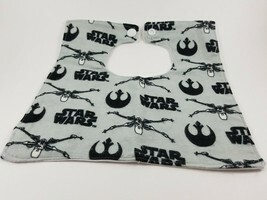 Not only that our infant bibs are all pre-washed preventing from any significant shrinking after the first wash. We offer hundreds of unique, cute, and funny designs for various themes and special occasions, and all our designs are created, printed and shipped from California USA. 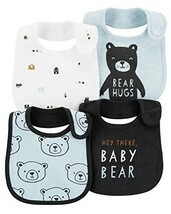 This wide range of designs give you perfect and easy gift options not only for your babies but also for your nieces, nephews, and friends at any time and for any special occasion. 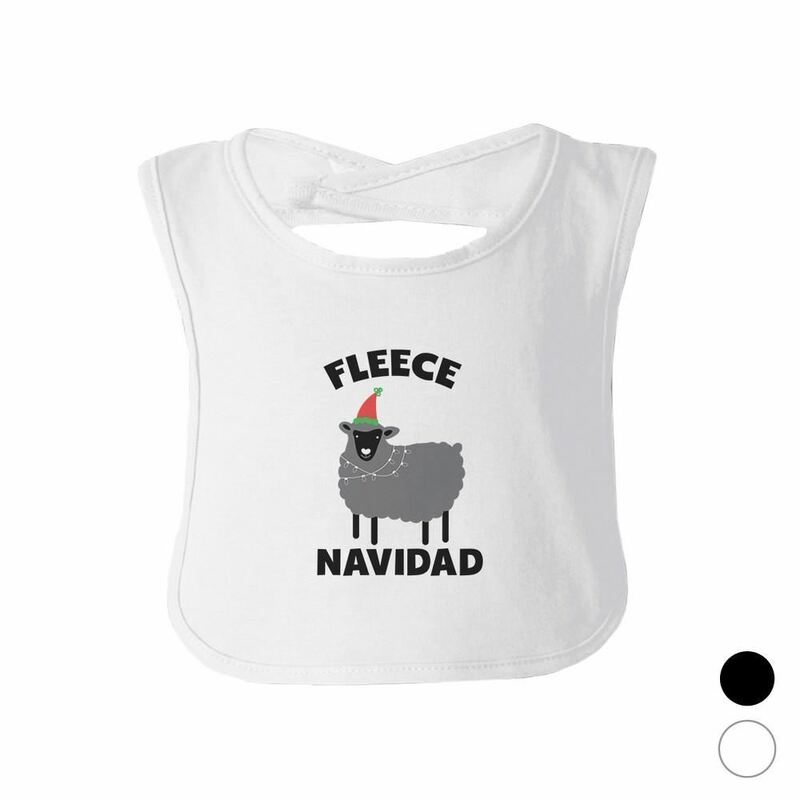 Get your Christmas baby shirt at 365 In Love/365 Printing Inc. Make your unforgettable Christmas memories with 365 In Love/365 Printing Inc and make your baby's Christmas outfits lit while others only have their trees lit. 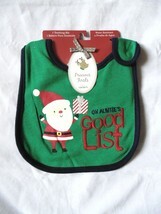 It's jingle time MATERIAL - Made of 100% ring spun cotton, high quality, enzyme washed lightweight material 7.5" x 12.5" Easy Snap-on Velcro 1 bib per order SOFT FABRIC - Made of 100% ring spun cotton, high quality, enzyme washed lightweight material Eco-friendly water base printing ink ensuring safety and quality UNIQUE DESIGNS - Cute, funny, and laughable designs offering a wide range of unique baby boy and baby girl gift options for all special occasions Due to different computer monitors/calibrations, colors may vary slightly from photos BABY GIFTS - Perfect baby birthday gift, baby shower gifts, baby announcement gifts, and new parents gifts Wash inside-out in cold water Natural-air drying is recommended BEWARE OF COUNTERFEITS - 365 In Love is the brand of 365 Printing Inc. 365 Printing Inc products are designed/printed/decorated in the US and ship only from the US. 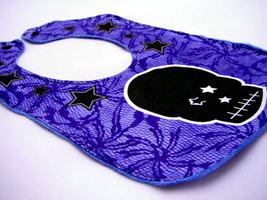 We NEVER authorize any third party to sell our products in the US and any other countries. 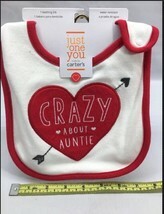 Please make sure you buy our AUTHENTIC products from 365 In Love/365 Printing Inc Please let us know if you buy counterfeit products with bad quality or different from the descriptions Add a map to your own listings. 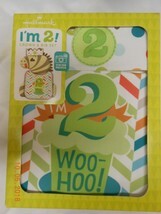 FREE Trial!